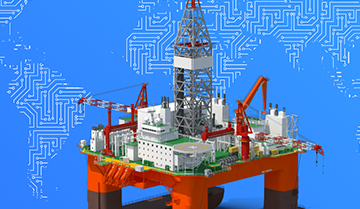 On Thursday, 25 April, NRGI will unveil the National Oil Company Database in a webcast event at 3 p.m. London time, 10 a.m. Washington time. Join in the launch by watching. State-owned oil companies and their impacts on economies are misunderstood and merit greater scrutiny, a new report indicates. 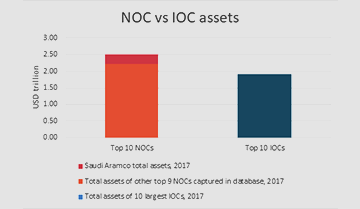 National oil companies (NOCs) produce the majority of the world’s oil and gas. Companies in the database hold combined assets of more than $3.1 trillion. 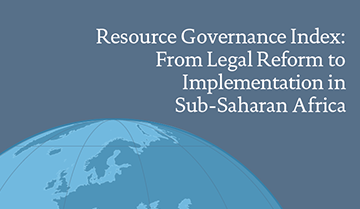 This report details how the National Oil Company Database was developed, provides an overview of major findings, and discusses the implications for governments, national oil companies and international actors. 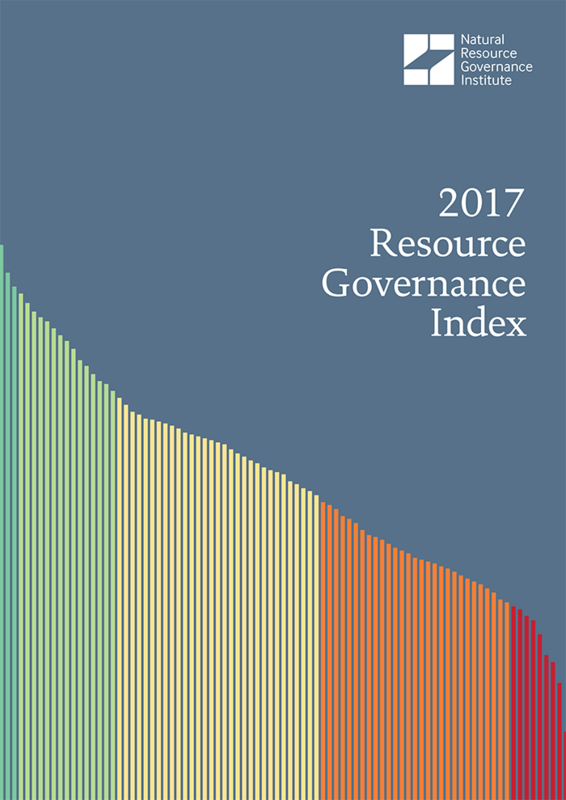 The index measures the quality of resource governance in 81 countries that together produce 82 percent of the world’s oil, 78 percent of its gas and a significant proportion of minerals, including 72 percent of all copper. It is the product of 89 country assessments (eight countries were assessed in two sectors), compiled by 150 researchers, using almost 10,000 supporting documents. 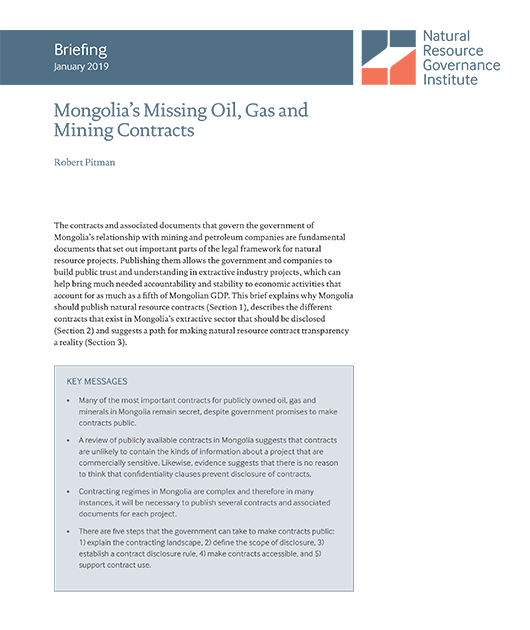 This briefing explains why the Mongolian government should publish natural resource contracts, describes the different contracts that exist in Mongolia’s extractive sector that should be disclosed, and suggests a path for making natural resource contract transparency a reality. 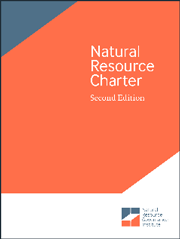 The Charter is a set of principles for governments and societies on how to best harness the opportunities created by extractive resources for development. It is not a recipe or blueprint for the policies and institutions countries must build, but instead provides the ingredients successful countries have used.